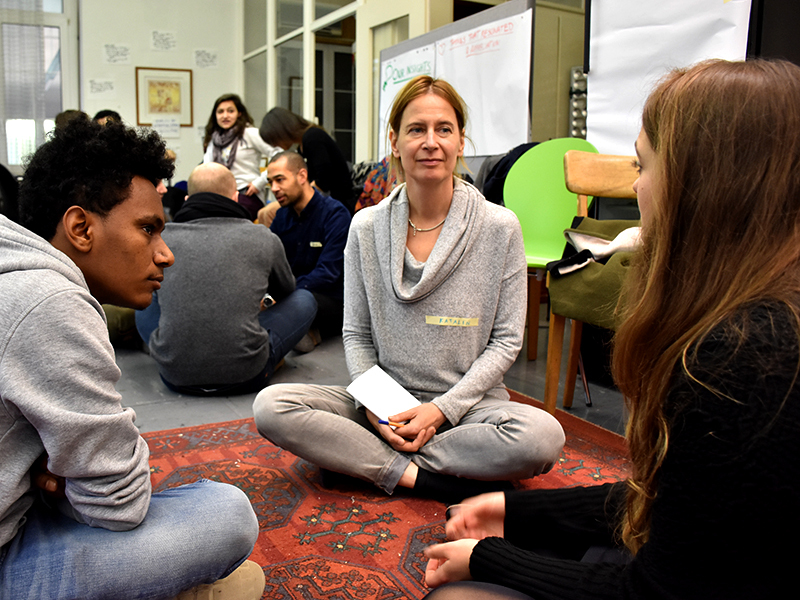 Katalin from unMonastery participated at the kick-off of our new program the unleash project and is now engaged as part of the host team to organize the whole workshop cycle. In the following she shares her experience with euforia and the program. You may not have heard about the unleash project, but you probably heard about euforia. And even if you have never heard of euforia, you have probably encountered the conundrum of work: a staggering number of people are unhappy in their working lives, while volunteering and activism is changing the way how the world deals with crisis situations - just think of the refugee crisis in Europe. In particular, young people are eager to engage and work very hard for causes they believe in. At the same time, Millenials are famously difficult to integrate into traditional workplace environments. the unleash project is offering solutions both for companies struggling with reinventing themselves in order to accommodate this new, extremely valuable human resource, and for people who are young or young at heart, finding it difficult to enter a hierarchical, competition-based, achievement-oriented workplace that does not offer purpose and satisfaction on a personal level. 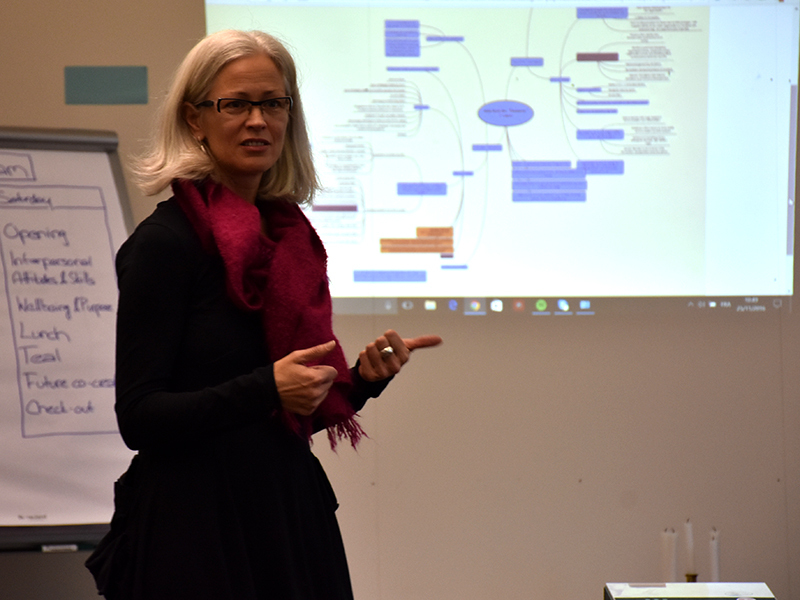 The first meeting of the unleash project took place November 25-27, 2016, in Bern. Attending any Euforia event is a bit like finding a watering hole in the desert - familiar and unfamiliar characters come together to share their experiences and questions in a unique and nurturing environment. 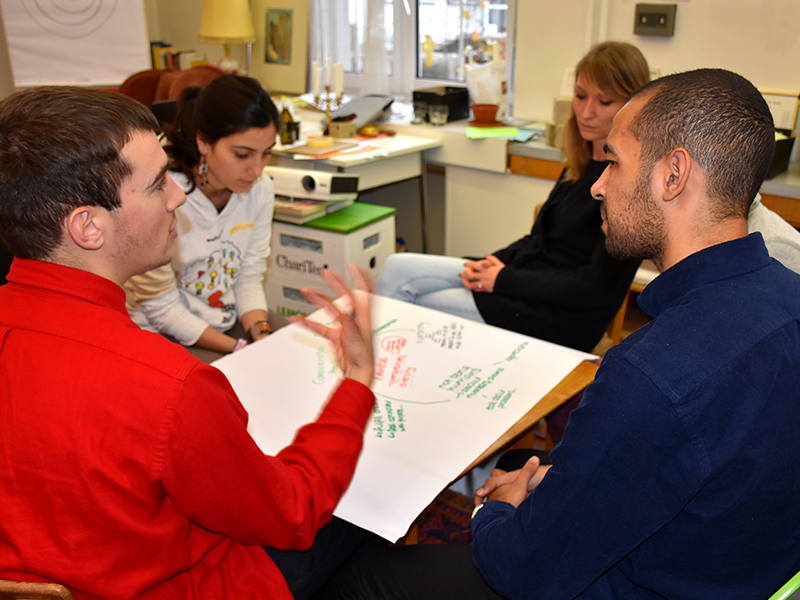 Workshops are designed to facilitate people with differing learning styles; delicious food and brief energising and meditation sessions break up the day, to nurture body and mind while learning; participants are encouraged to actively participate and share their own concerns and solutions to any given problem. 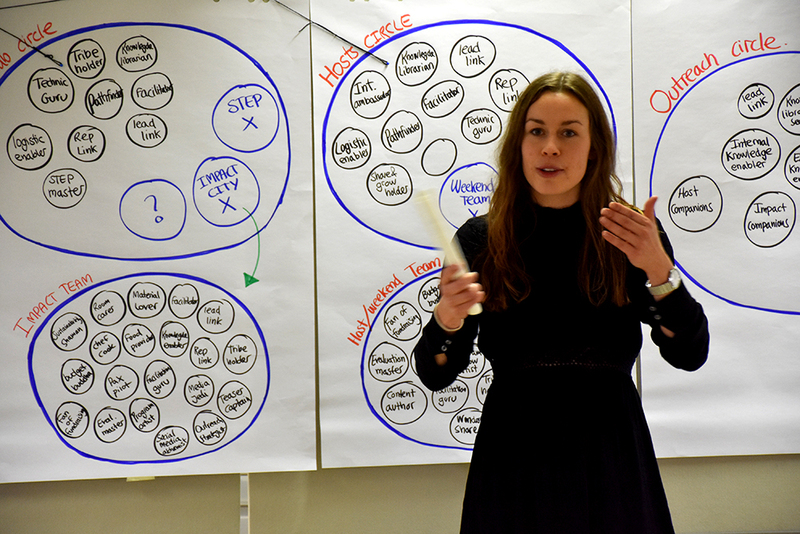 Tools from The Art of Hosting are applied, including circles, world cafe, and other tricks, to maximise integration and collaboration. You meet highly successful business professionals, activists, artists, social innovators, students, freshly graduated young people searching for a better working environment, the employed and the unemployed, refugees, post-graduates. The overarching connection is the sense of community and shared values. It is a truly magical experience. The unleash project will continue - if you missed the Kickoff, you can still sign up and participate in the rest of the events cycle. You can step into the cycle at any point, since it restarts in May 2017 as the current series come to an end. STEP into Action Bern: KoordinatorInnen Projektmanagement gesucht!